NCC is now Employee Owned! 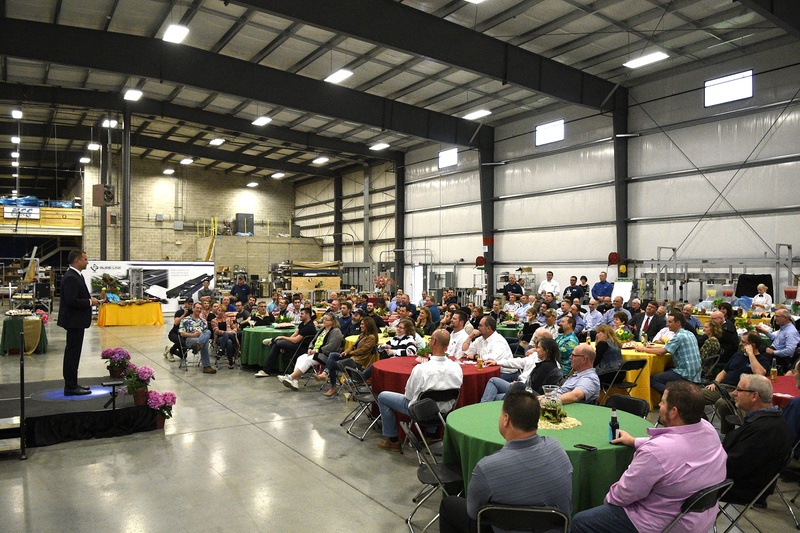 Souderton, PA – May 5, 2017 – NCC Automated Systems, an integrator and manufacturer in the food packaging, and ophthalmic automation industries, announced today that the company has formed an ESOP (Employee Stock Ownership Plan). In the transaction, ownership sold a significant interest to a newly created Employee Stock Ownership Trust, allowing current and future employees to gain a beneficial ownership interest in the Company without any personal cash investment. Effectively, the ESOP is a qualified retirement plan which, based on company performance, could generate significant retirement benefits for NCC’s approximately 65 Employee Owners. NCC Automated Systems is a 31-year-old integrator and manufacturer. Our main industries for integration are food packaging and ophthalmic lens production where NCC offers turnkey integration services from concept through training and aftermarket services. NCC has a 50,000 ft2 facility focused on conveyor manufacturing and assembly, control panel building, assembly, wiring and testing services. We have strategic partnerships with large pre-engineered manufacturers across North America, build our own customized conveyors, and also have our own brand of twin strand pallet based conveyors called Glide-Line®, which we offer to integrators and OEM’s in the Assembly Automation industries. If you would like more information about this topic, please contact Kevin Mauger at 215-721-1900 x138 or email at kmauger@nccas.com.